We have an abiding love of the comics medium. Our passion is evident in every title we publish. 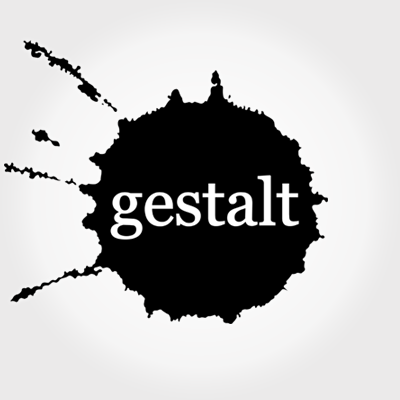 Story First™ is Gestalt’s underlying ethos, placing emphasis on strong narrative and substance, matched to the highest production values to respect the story, the creators and the readers.